March 8, 2019: P.E. Day! 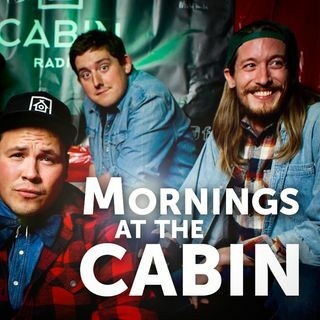 Yes, yes, we all enjoyed Cabin Radio's first birthday. But it's time get serious, and take a closer look at how we (Wheeler) is REALLY performing. PLUS special guests Tishna Marlowe and Sarah Erasmus!